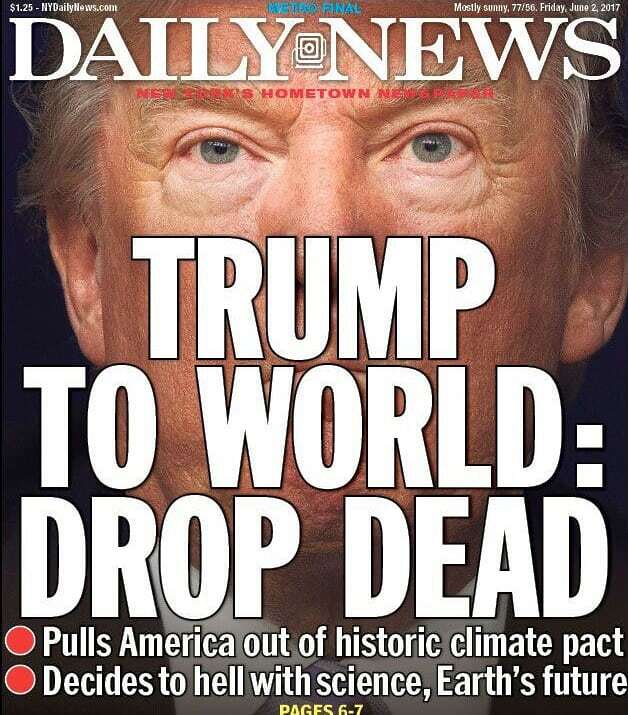 Some 200 nations kept a 2015 global agreement to tackle climate change on track after marathon talks were overshadowed by US President Donald Trump's decision to pull out. The Americans have always stuck to its own selfish geo-political agenda to serve only their interests, doing all necessary, including waging wars and killing. “So, we all now know the real reason why the US isn’t so keen on the electric vehicle (EV) technology. 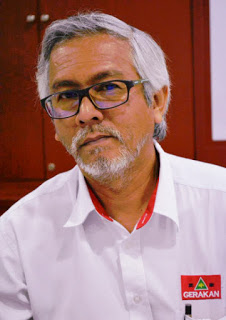 That’s why it is stalling on its approval for EVs that are fitted with Artificial Intelligence (AI) features,” Gerakan Deputy Speaker Syed Abdul Razak Alsagoff. He said China appears to be the super power leading the march to global EV technology perfection and also research and development into alternative sources of renewable energy that were environmental friendly, like solar and hydrogen power. 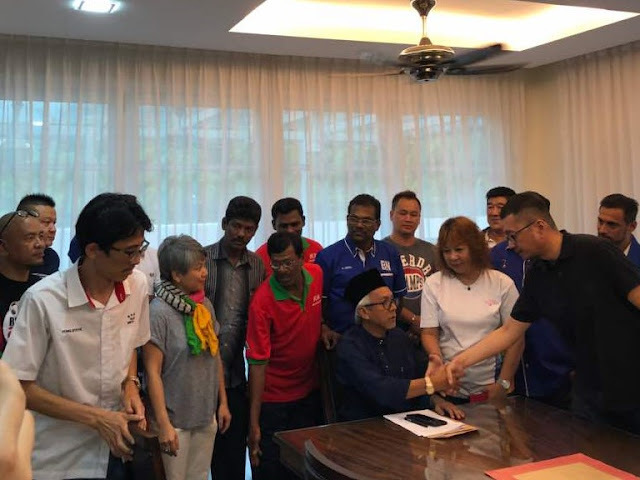 Syed Razak, who is Gerakan’s nominee to contest N.37 Bukit Lanjan in the coming 14th General Election (GE14), said it would do well for the Malaysian federal government to seriously step up on its commitment to help contribute to healing the environment. “And one of the best solution is to prepare Malaysians to embrace EVs. Start laying the foundation for EVs and phase out the polluting internal combustion engine (ICE)-powered vehicles. “Start approving the import of e-bikes and EVs by interested investors,” he added. BONN, Germany (Reuters) - Almost 200 nations kept a 2015 global agreement to tackle climate change on track on Saturday after marathon talks overshadowed by U.S. President Donald Trump's decision to pull out. 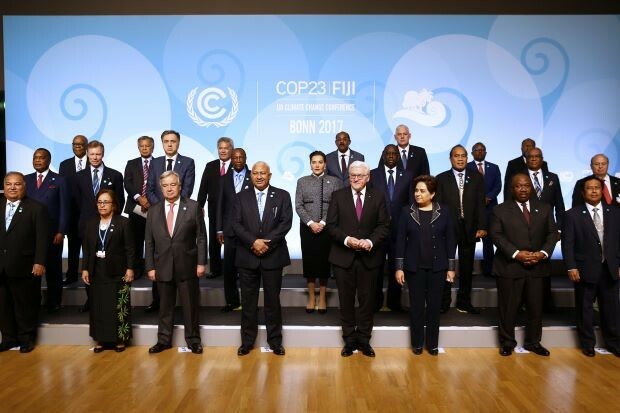 Fijian Prime Minister Frank Bainimarama, presiding at the two-week talks in Bonn, said the outcome "underscores the importance of keeping the momentum and of holding the spirit and vision of our Paris Agreement." Delegates agreed to launch a process in 2018 to start reviewing existing plans to limit greenhouse gas emissions as part of a long-term effort to ratchet up ambition. It would be called the "Talanoa Dialogue, after a Fijian word for story-telling and sharing experiences. "Right now we're moving at a brisk walk, so all countries will need to really pick up the pace from here," said Jose Sarney Filho, Brazil's minister for the environment. Gebru Jember Endalew of Ethiopia, who leads the group of least developed countries, also said "many areas of work are still lagging behind", despite steps forward in Bonn. The Paris pact aims to limit a rise in average world temperatures to "well below" two degrees Celsius (3.6 degrees Fahrenheit) above pre-industrial times, ideally 1.5 (5.4F) to limit more droughts, floods, heatwaves and rising sea levels. But existing policies are on track to cause a rise of about three degrees (5.4F) by 2100. 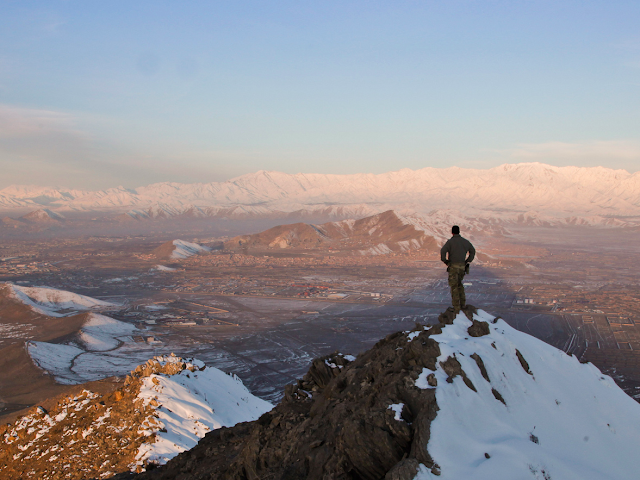 The Talanoa Dialogue would be a step towards tighter policies. The Bonn meeting was under the shadow of Trump's decision in June to withdraw from the Paris accord and instead promote the coal and oil industry. Trump doubts that man-made emissions are the prime cause of rising temperatures. "Everyone got together and said 'we have to protect the world. We have to protect the Paris Agreement'. Countries are moving forward," United Arab Emirates Climate Minister Thani Ahmed Al Zeyoudi told Reuters. One senior European diplomat said Trump's decision had "sedated" the talks into a numbed sense of unity, avoiding major confrontations to underscore that the main faultline on policy was between Trump and the rest of the world. 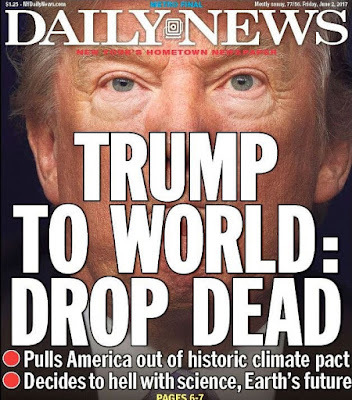 Washington retains its place in the talks for now because the Paris pact stipulates that no country can formally pull out before November 2020. The fossil fuel industry was very much under the spotlight during the talks. The U.S. administration's only event in Bonn was to promote coal, which jarred with many other nations who wanted talks to focus on renewable energies. In seeming defiance, 20 countries and two U.S. states joined an international alliance to phase out coal from power generation before 2030. Environmental groups said the outcome in Bonn was a step in the right direction, but many issues needed to be resolved over the next year, including financial support for developing nations who want to cut emissions and for adaptation.